Okay, who else is on a Marvel high?! 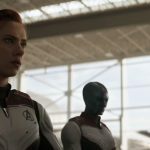 Captain Marvel hit theaters last weekend — holy girl power! We got a new Avengers: Endgame trailer as a mid-week surprise — watch it here and read my initial reactions. James Gunn is back as the director of Guardians of the Galaxy, vol. 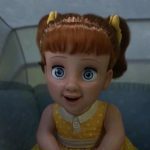 3 — YES! 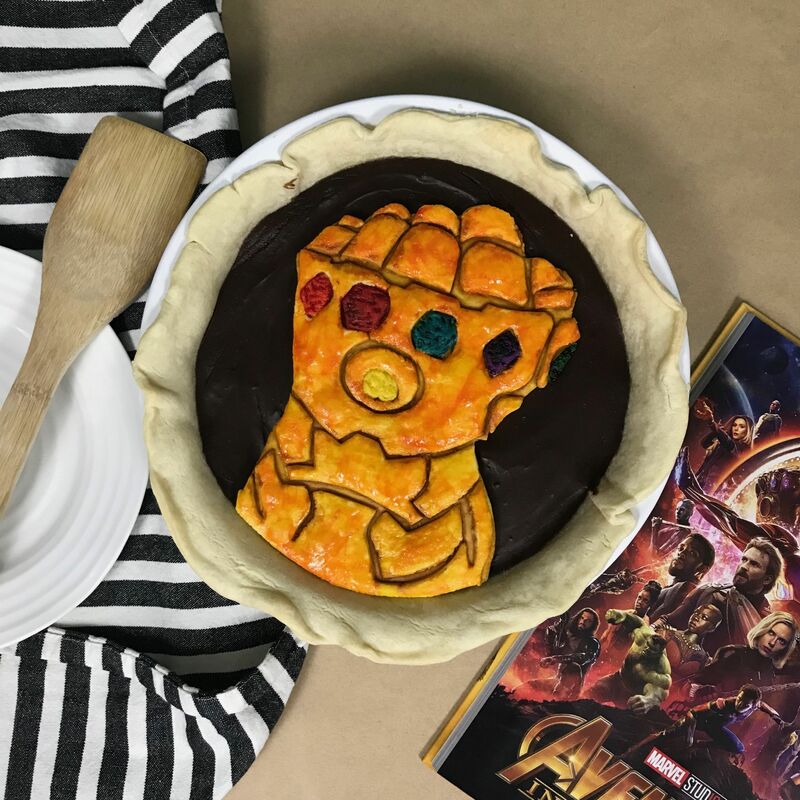 With all of those exciting Marvel updates, I think we should celebrate with a slice of infinity gauntlet pie — oh snap! p.s. We have yet to see any Thanos footage in the Avengers: Endgame trailers. Do you think he is enjoying his cottage and solitude (maybe with a chocolate pie)? Or do you think his choices are weighing on him. 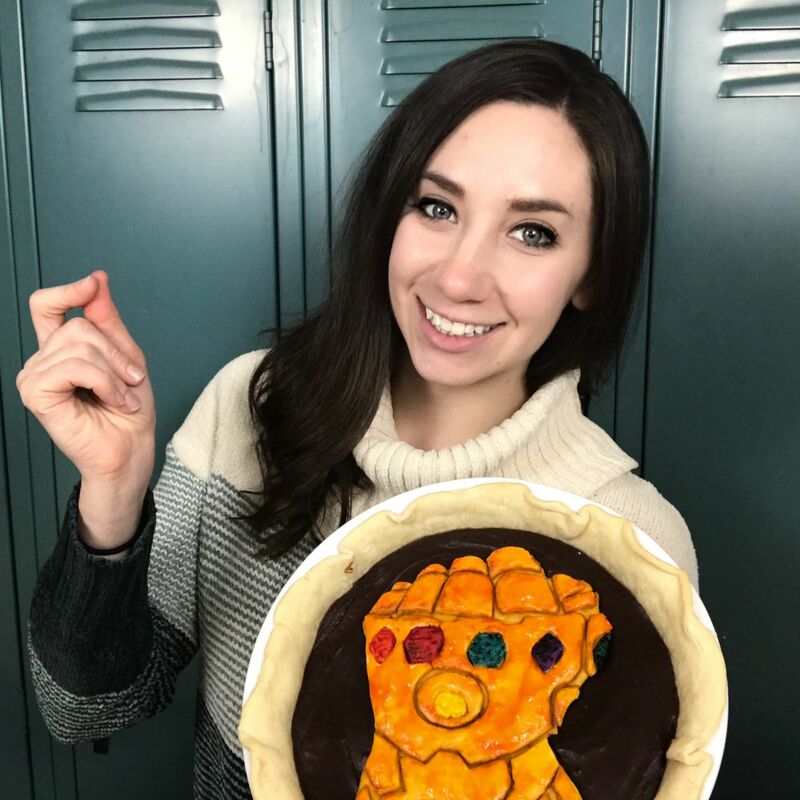 Feel free to use the pie filling of your choice — this gauntlet will looks impressive on any pie. For mine, I chose to make a homemade chocolate pudding pie based on this recipe from Call Me PMc’s blog — it’s tasty, quick, and SUPER easy. I’ve included the ingredients you’ll need in the list below, but the complete recipe and instructions can be found here on Call ME PMc’s blog. After your two files are cut out, preheat your oven to 400 degrees. 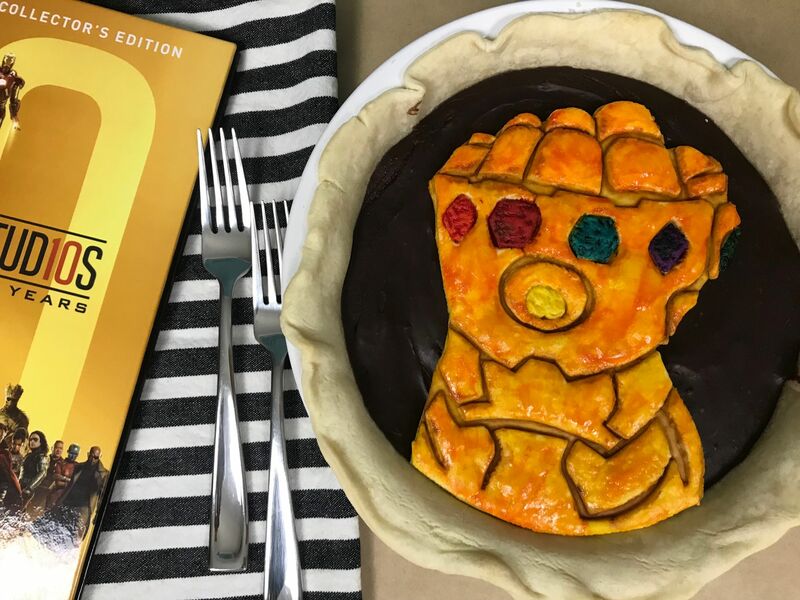 Next, roll out one of your pie crusts and lay your bottom gauntlet stencil on top of the dough. 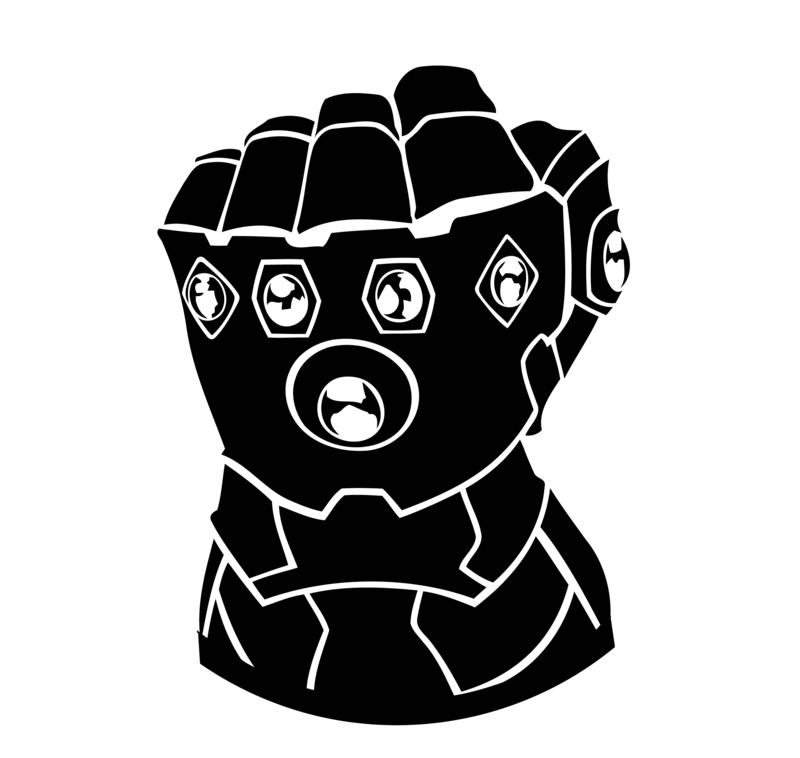 Using a paring knife, cut out the shape, using your stencil to cleanly trace the shape. 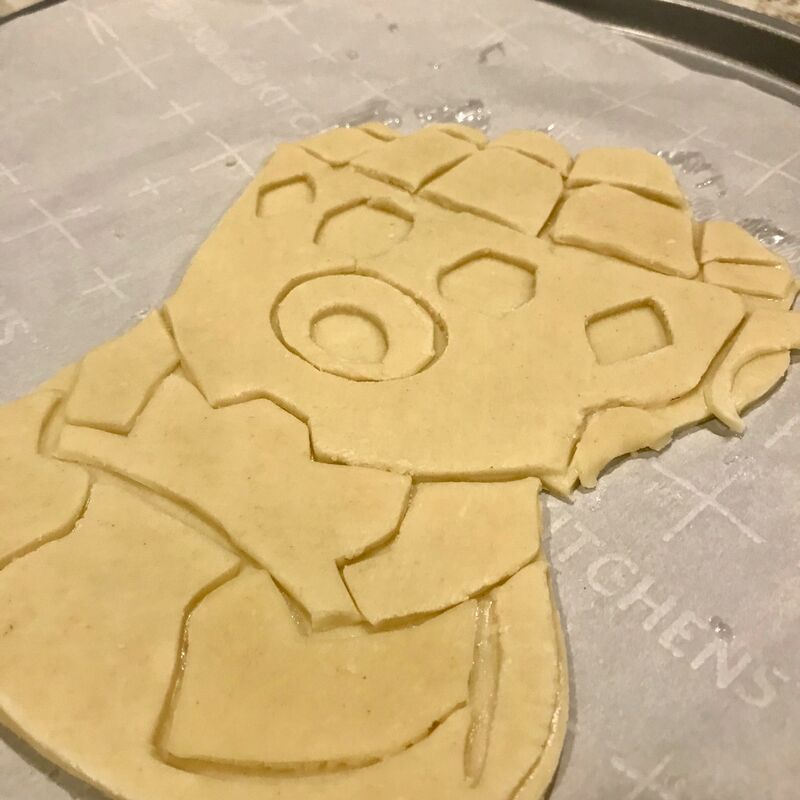 Place the cut-out shape, which will serve as the base of your infinity gauntlet, on a baking sheet lined with parchment paper and set aside. As the dough warms, it will also start to stretch out while you work with it. 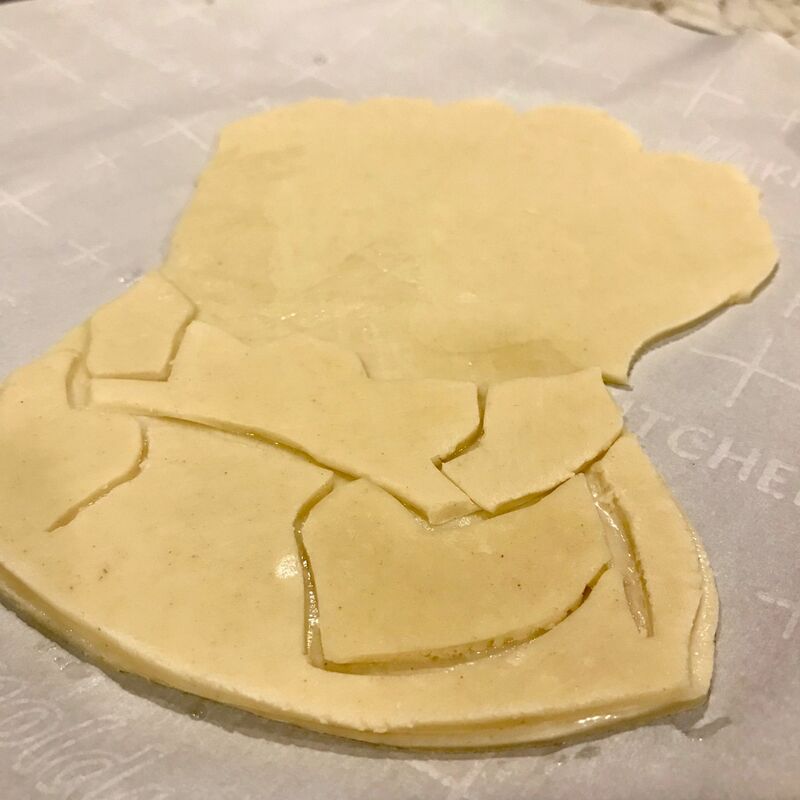 If you cut a piece of dough from your stencil and feel that it is too big or “stretched,” just trim down around the edges to make it a smaller size. Use a toothpick to gently clean up the edges of any piece of dough that may not be laying correctly. Note: for each of my infinity stones, I chose to deviate from the template and make them a solid round or oblong shape. Then, using a toothpick, I added lines and texture to each. Once your stones are formed, set them aside. You will add them in the final steps. 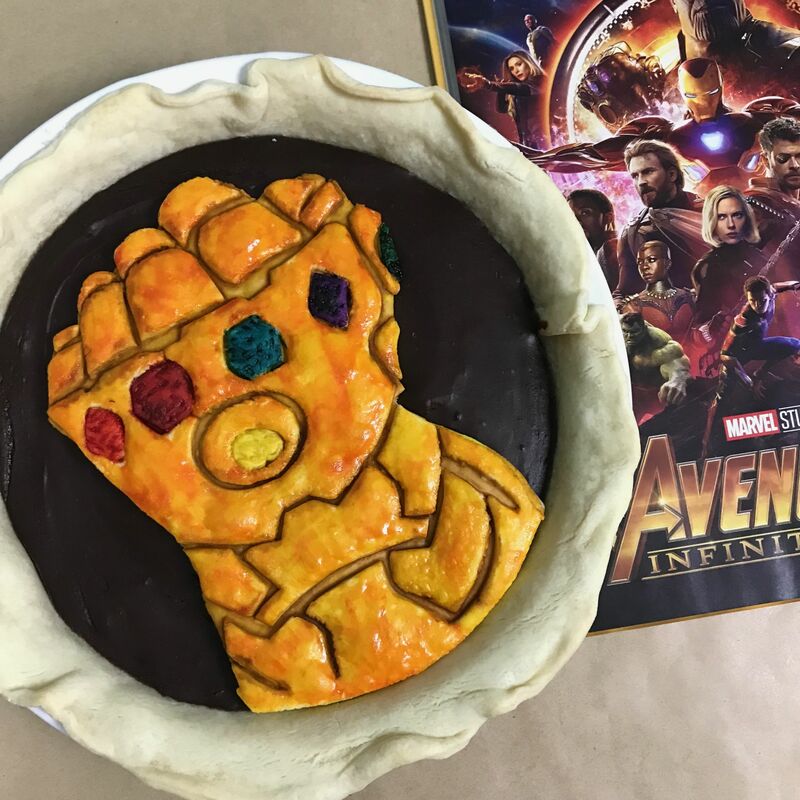 Once your infinity gauntlet has been assembled with your pie dough pieces, minus the stones, it’s time to start painting your dough. Add a small amount of clear vanilla extract to a shot glass with orange food coloring. Once it is mixed, use a small decorating brush to “paint” it on your top gauntlet pieces. Try not to get any color in between the shapes, however, if you do, don’t worry, we will be painting those sections, as well. Once the orange color is thoroughly applied to the top pieces, pour a small amount of regular (brown) vanilla extract to a shot glass. Dip a clean brush in the vanilla and paint all of the edges and gaps between the orange pieces. Make sure you paint enough so that the pieces are clearly outlined in brown. If the vanilla you are using is not dark enough, feel free to add a few drops of brown food coloring to it to darken it. 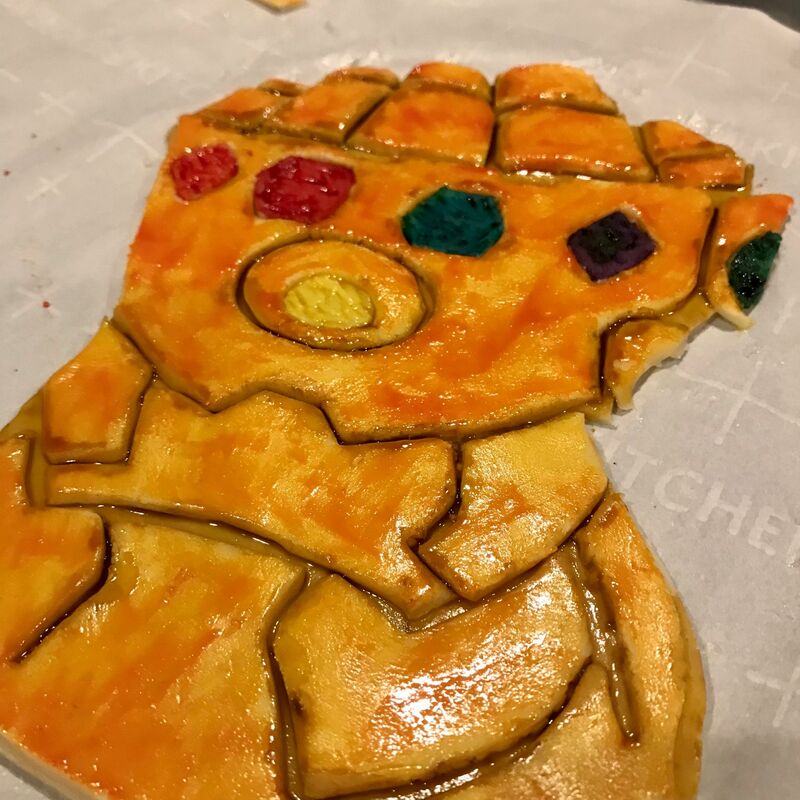 Next, take your six infinity stones and using a combination of clear vanilla extract and food coloring, paint one orange, red, blue, purple, green, and yellow. 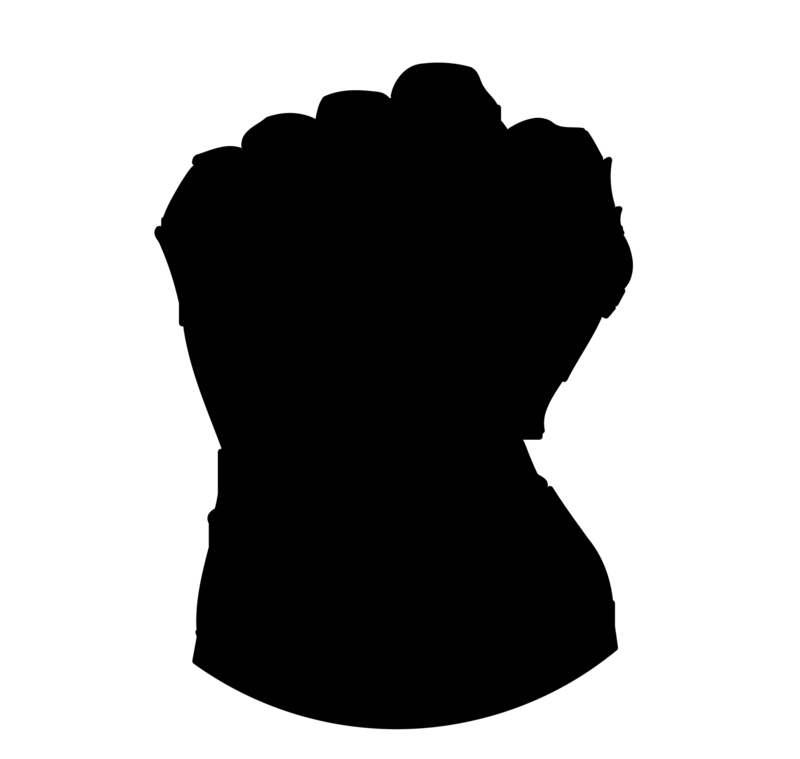 Then, place them in the corresponding stone holders on your gauntlet. Before baking, touch up the dark edges with extra (brown) vanilla, if needed. 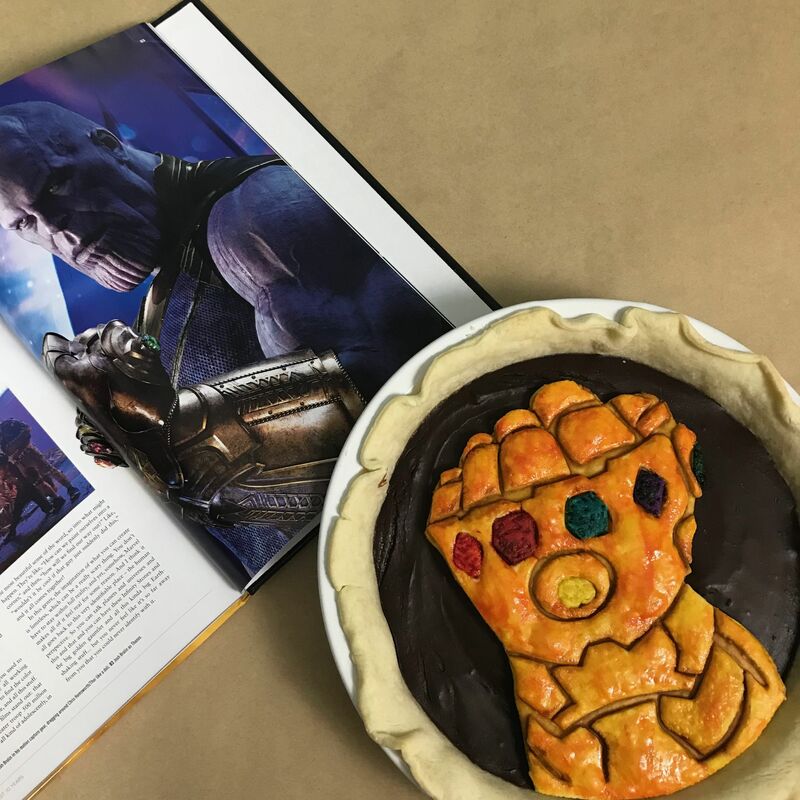 Bake your finished gauntlet in your preheated oven for approx. 10 minutes. 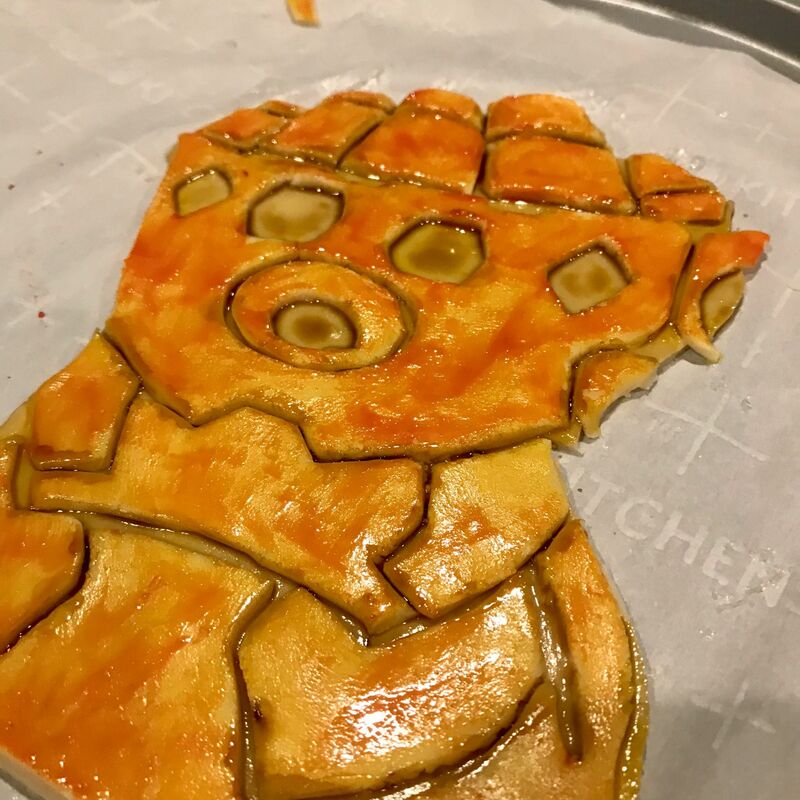 Keep an eye on your gauntlet as it bakes, and if it starts to burn, remove it early. 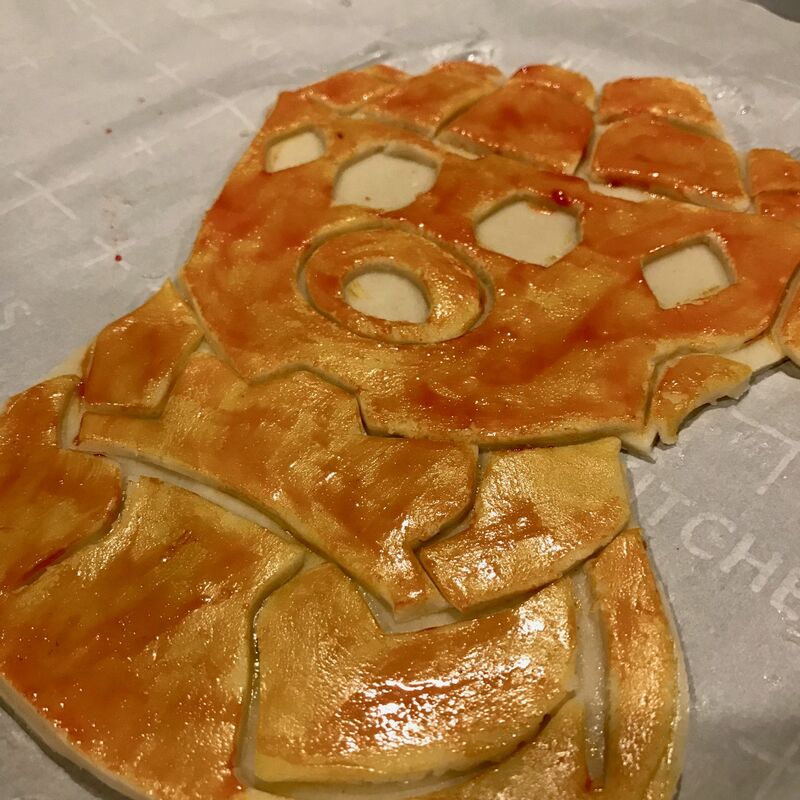 Once removed from the oven, let your gauntlet cool entirely. Then, carefully transfer to the top of your pie. omg this came out SO cute! so clever how you used the food coloring painted on! I can’t get over how insanely creative and talented you are. This is straight up ART. 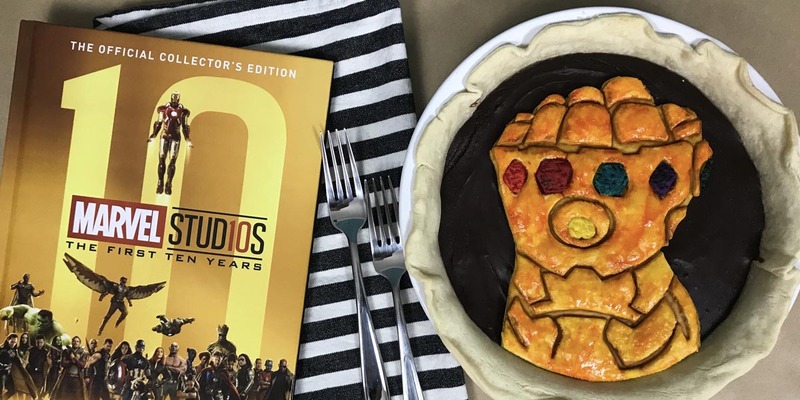 I wouldn’t even want to eat it because it looks so dang cool! That is so cool. I can’t wait. I don’t think I have ever been so excited. The guantlet looks amazing! I keep scrolling up to admire all the details, you may have outdone yourself. I always love your pies! This looks fantastic. I loved Captain Marvel and am so excited for all of the Marvel stuff to come!